Order your quality tile of "Kaikoura Albatross Dolphin Watching Tour New Zealand" now! 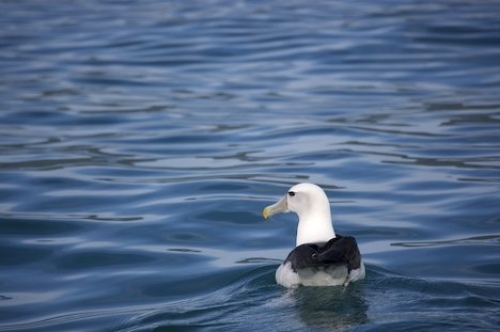 Photo of an Albatross seen while aboard a dolphin watching tour in Kaikoura on the South Island of New Zealand. "Kaikoura Albatross Dolphin Watching Tour New Zealand" tile!